Supporters are being slugged more for reserved seats in the opening round of the AFL under the dynamic pricing system, the official fans association says. Reserved seat prices have risen for six of the nine round one games under the system, which allows home teams to set those prices and raise or lower them up until game day. 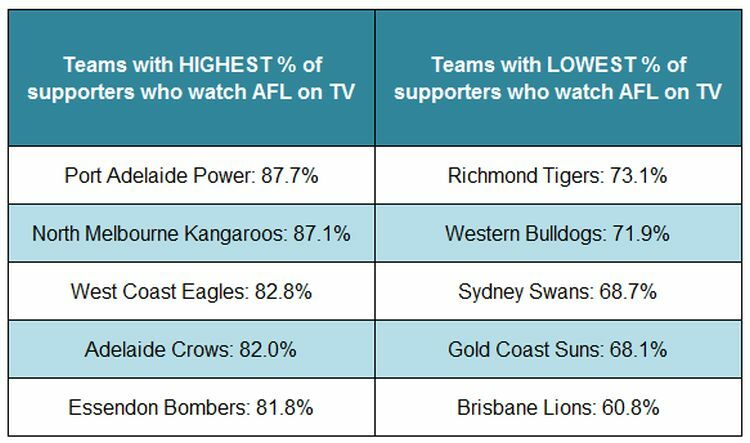 Some clubs had increased the cost of a seat for the opening round by as much as $12. Football officials will be part of a committee formed to run the WACA Ground if a co-location with cricket goes ahead under a funding proposal put to the State Government. The WACA and WA Football Commission want to build a joint administration and training facility at the ground. Canberra FC and Tuggeranong United have joined the newly formed Australian Association of Football Clubs and were represented at its inaugural meeting in Melbourne on Monday. The National Premier League Capital Football clubs are part of the 97 of 129 NPL clubs who have joined the AAFC, while Canberra Olympic have shown interest. The draft annual budget for Fairfield City Council will be unveiled at chambers on Thursday evening and among the top items is funding for a stadium that could prove a game changer for football in Sydney. Fairfield Showgrounds is set to undergo the first stage of developments to include a football-specific boutique stadium with $8.5 million already pledged from the council for its upgrades. The funding pledged towards renovations could soar close to $20 million if the council is successful in its request for state government co-funding. RUGBY Union Players’ Association president Dean Mumm is disappointed at the lack of player input into any potential removal of an Australian Super Rugby franchise. Western Force have launched their radical multi-million dollar fan ownership scheme aimed at securing the club’s Super Rugby future. The Own The Force campaign, currently on track to raise $7 to $8 million, comes on top of a $6 million four-year sponsorship deal with the Road Safety Commission, and would make the club the strongest financially in Australian Super Rugby. The Western Force today will launch their Green Bay Packers-style prospectus to the public as the Perth club attempts one of the most ambitious money-raising ventures ever in Australian sport in a bid to avoid being jettisoned from Super Rugby. ANZ Stadium underwent a dramatic overhaul for NRL after Adele and Justin Bieber concerts. More than 20 workers have toiled for seven days to clean up after the concerts, getting rid of damaged grass, levelling the playing surface and running in new turf.